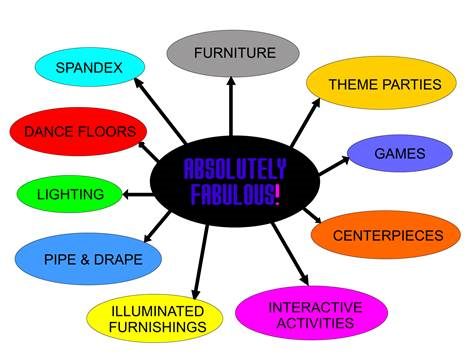 Absolutely Fabulous Events & Productions inc.
We have been designing and producing events since 1988. While based in Southern California, we have provided products and services in all 50 states and 13 countries. WE OWN ALL OF THE PRODUCTS. I hope we can help make your next event….